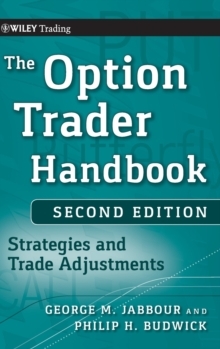 This Second Edition features new material on implied volatility; Delta and Theta, and how these measures can be used to make better trading decisions. 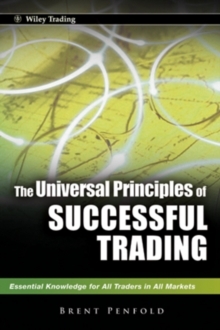 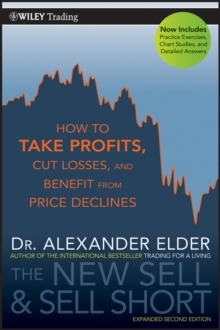 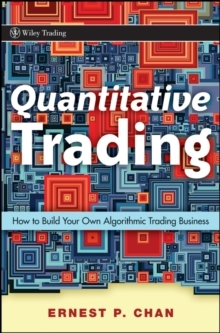 The book presents the art of making trade adjustments in a logical sequence, starting with long and short stock positions; moving on to basic put and call positions; and finally discussing option spreads and combinations. 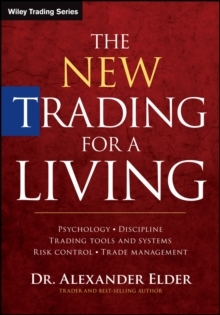 Covers different types of underlying positions and discusses all the possible adjustments that can be made to that position Offers important insights into more complex option spreads and combinations A timely book for today's volatile markets Intended for both stock and option traders, this book will help you improve your overall trading skills and performance.